It can be scary trusting a stranger with your baby. We totally get it because we’ve been there, and we’ve helped a lot of inventors just like you. 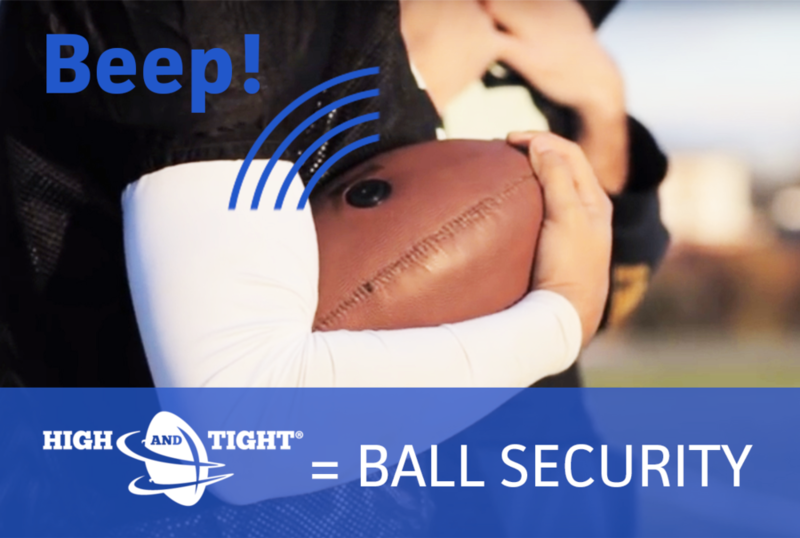 Broadview’s product development and engineering services have been successful in getting many products to market such as the High-N-Tight professional training football. There are a lot of steps involved, many of which can be hard to foresee as the visionary, especially when your background is not in the industry you’re going after. In order to develop a manufacturable, financially viable and marketable product, concept development is usually the most important step. Named on over 20 US patents, Broadview's specialized team of product developers can help assess your product and its features from all angles against the market landscape to ensure you're heading in the right direction. Once the concept has been roughed out, our engineers can then create dimensioned drawings, 3D CAD models and renderings for prototyping, tooling development, patent application, and pitching to investors for additional funding. Our rapid prototyping services are available in support of these major milestones, offering commercial 3D printing and hi-quality finishing services, CNC machining, welding, urethane formulation and casting, electronics integration, mechanical assemblies, woodworking, and much more. And when you're ready for production, but not yet prepared to invest large sums of money in tooling, Broadview’s shop can help you develop low volume solutions to bridge the gap. Once you're ready for the big leagues, Broadview's advanced manufacturing engineers can help you navigate the complexities of mass production. From sourcing contract manufacturers to setting up your own facility, we can help you make quantity projections and determine the best path to production. West Michigan is quickly becoming a hub for entrepreneurship. There are several programs and organizations dedicated to helping inventors just like you!